You have choose Istria for the holidays ? Perfect can not go wrong. 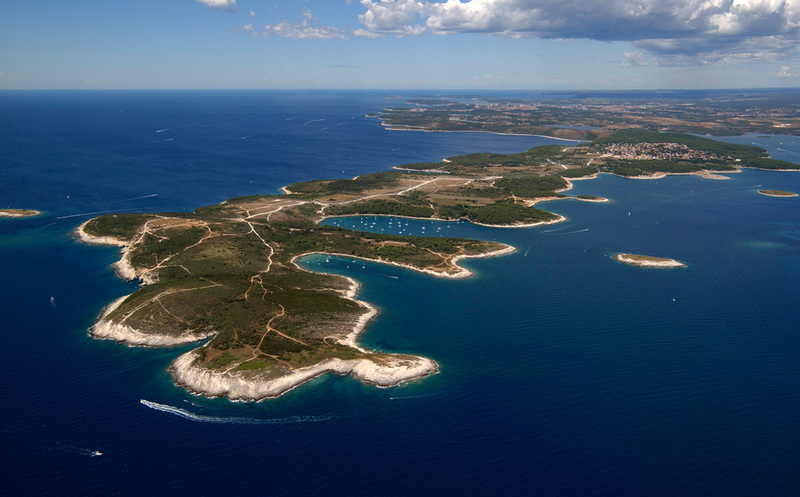 This peninsula is also called the Croatian Toscana. It provides everything you on vacation could want. Whether active couple, family or group of friends, everyone will be able to fulfill his holiday wishes in one of the most attractive holiday destinations in Europe. Our wonderful offer of Villas with pool allow a peaceful retreat in the high season but also in the middle and low season. In Istria you can reach within minutes to any kind of beaches, medieval towns on hilltops, top restaurants or amazing events. The most popular holiday resorts in Croatia, Rovinj, Pula, Porec, Umag, Novigrad, Rabac, Medulin, Fažana are interconnected also only half an hour away by car. From one of our holiday homes with pool , no matter where located on the peninsula, these and the picturesque villages in the interior can be explored easily. Active recreation, from biking, hiking, swimming, diving, horse riding, up to Golf Ranges, paragliding, and much more are also available and we can gladly name the best seller near the villa that you book with us. All our houses have internet with free wireless (Wi-Fi). You want to take your dog with you on holiday in Istria? This is not a problem. Wiibuk have a great offer of villas where pets are welcome.